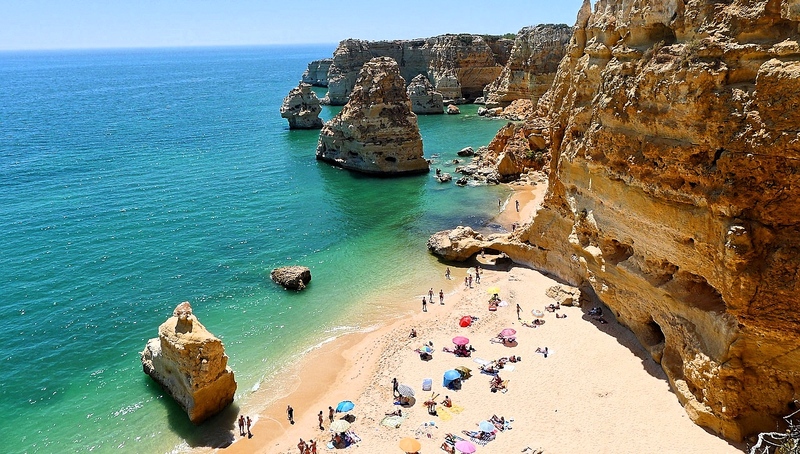 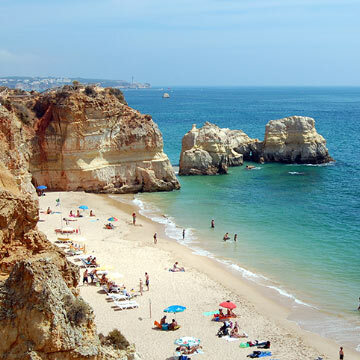 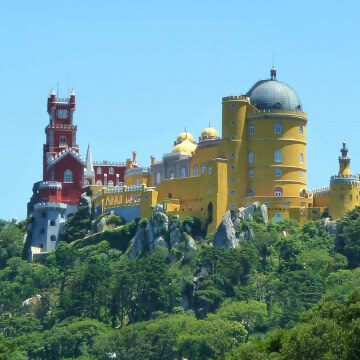 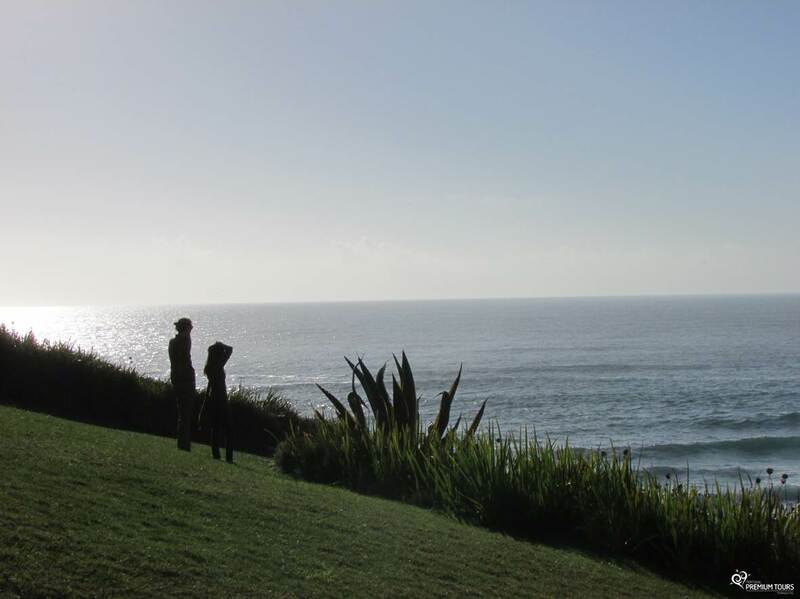 The Algarve Tour will give you the opportunity to visit the most beautiful cities of the south region of Portugal! 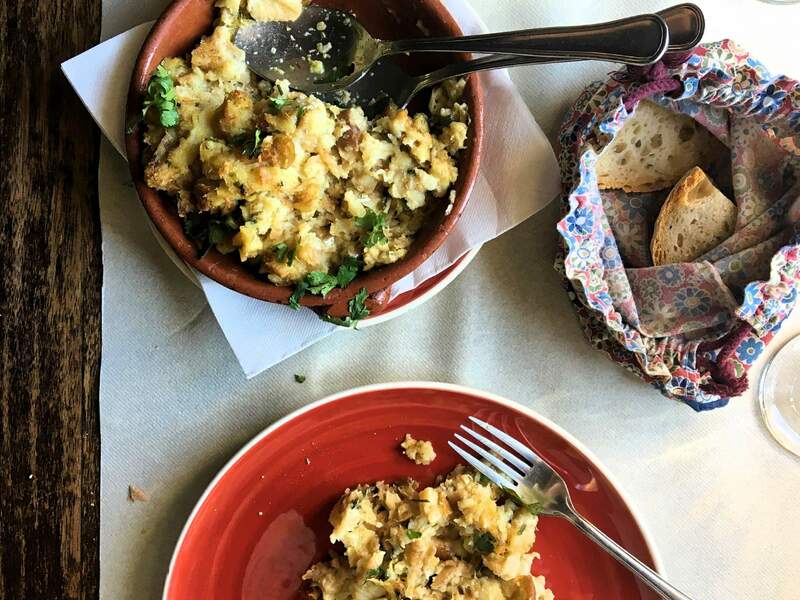 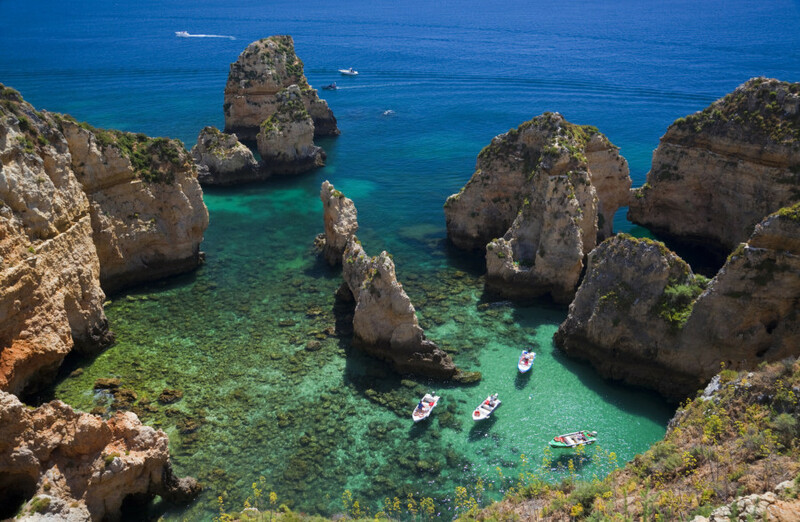 You’ll visit Lagos, a fishing small village with two thousand years of history. 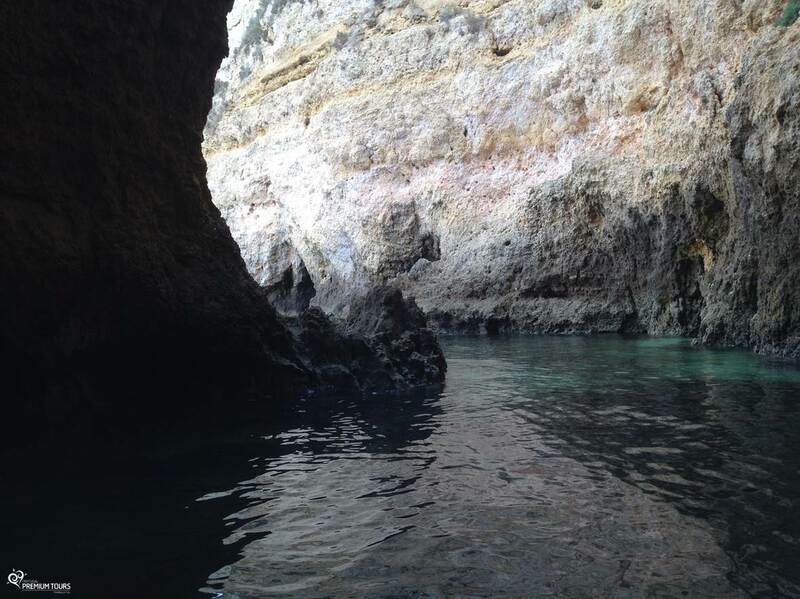 Enjoy a memorable boat ride in the caves of Ponta da Piedade to admire its fantastic and unique rock formations. 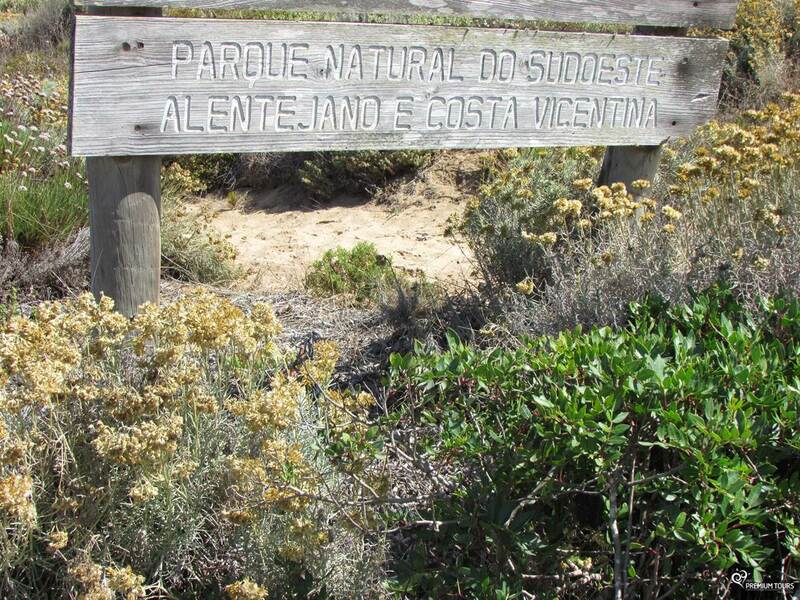 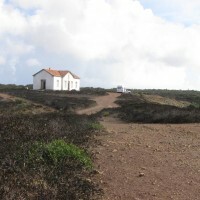 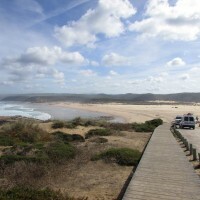 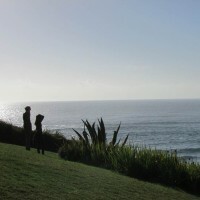 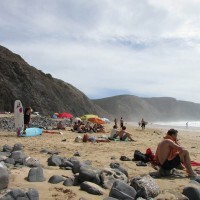 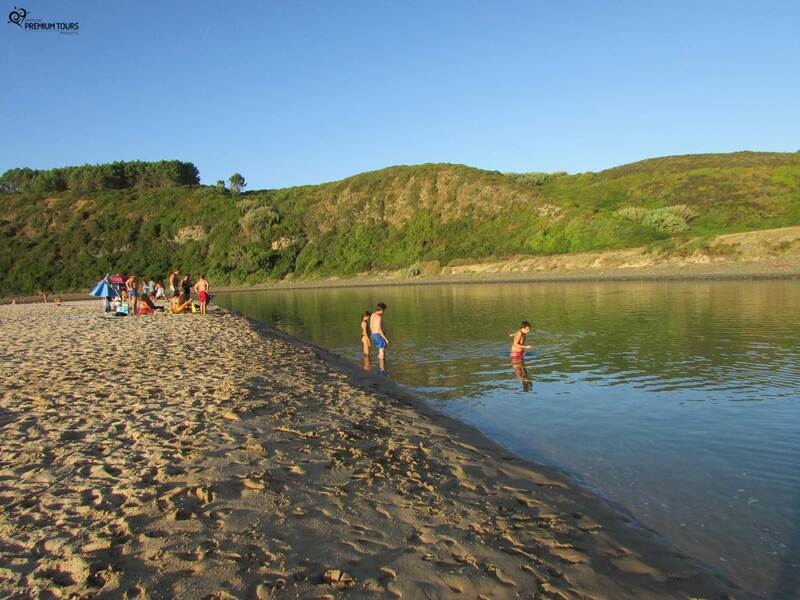 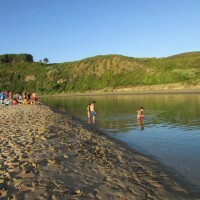 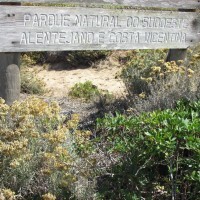 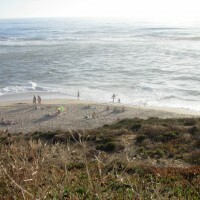 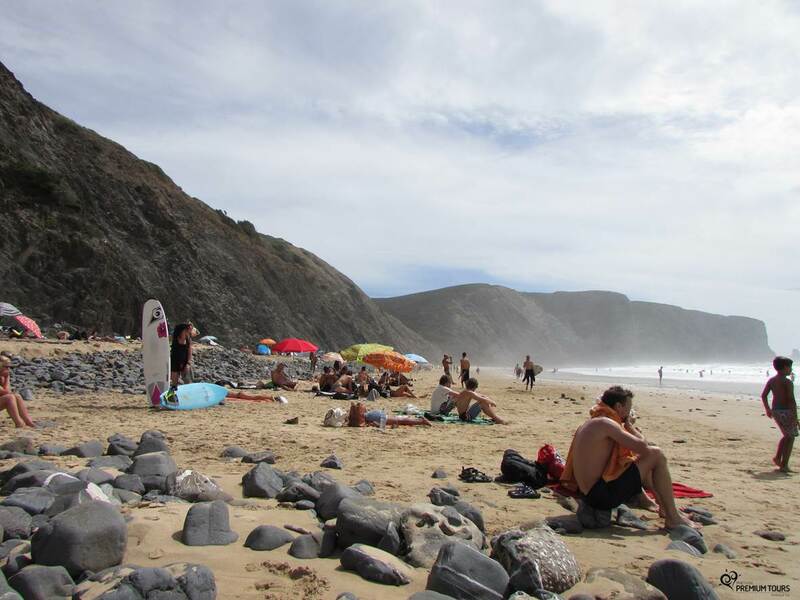 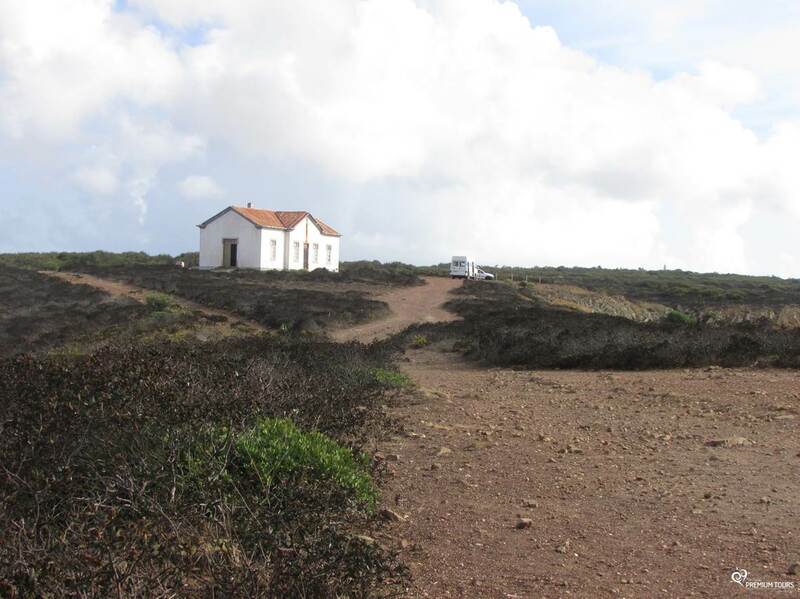 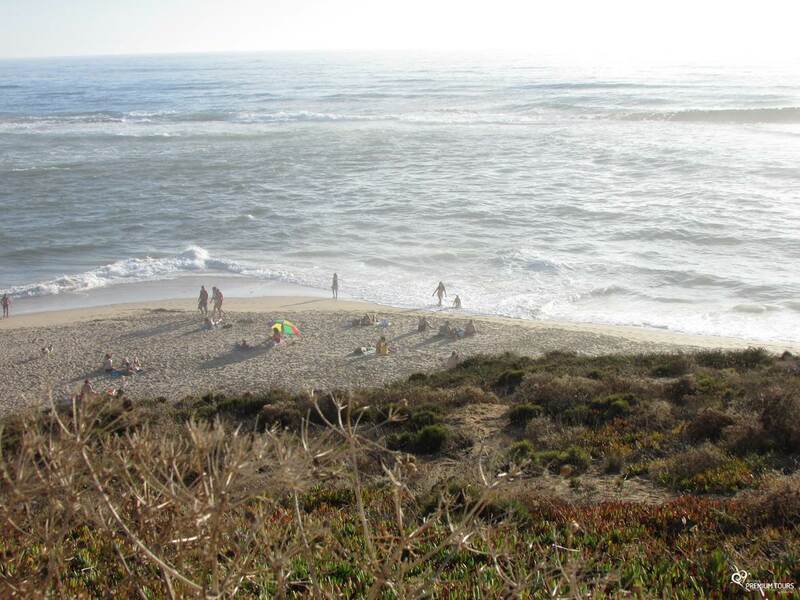 During this tour you’ll also visit Meia Praia and Sagres. 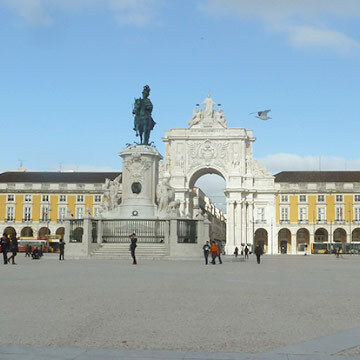 This tour is very interesting and will allow you to acquire a vast knowledge about the region. 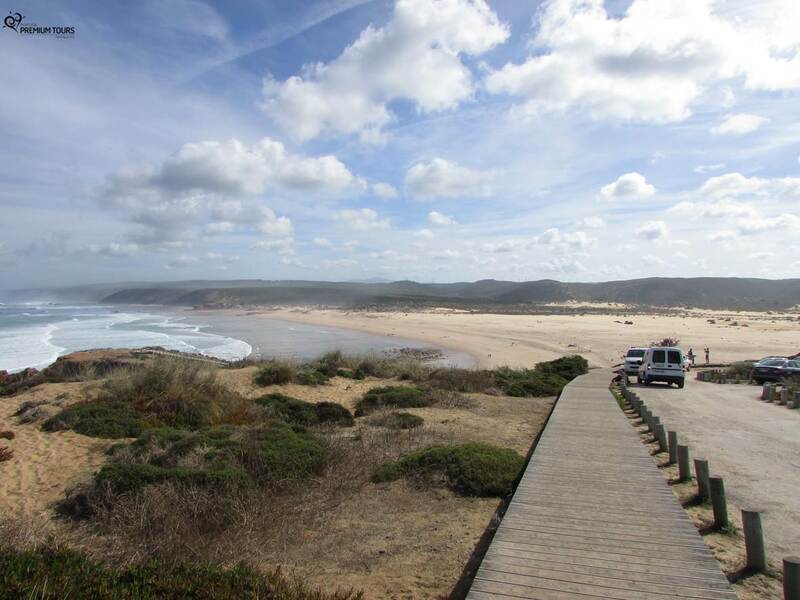 However, we warn you that it is a long journey and can be tiring, so if you have more days available, we advise you to do the two day tour. 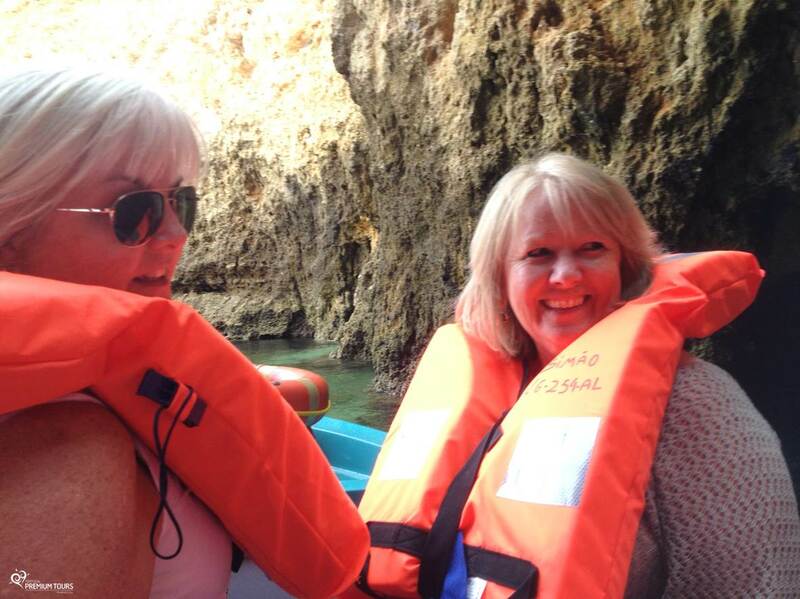 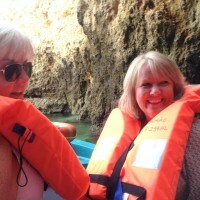 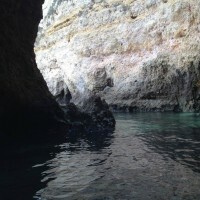 Visit the very well-known Algarve region for 2 days and enjoy a boat ride in the caves of Ponta da Piedade.